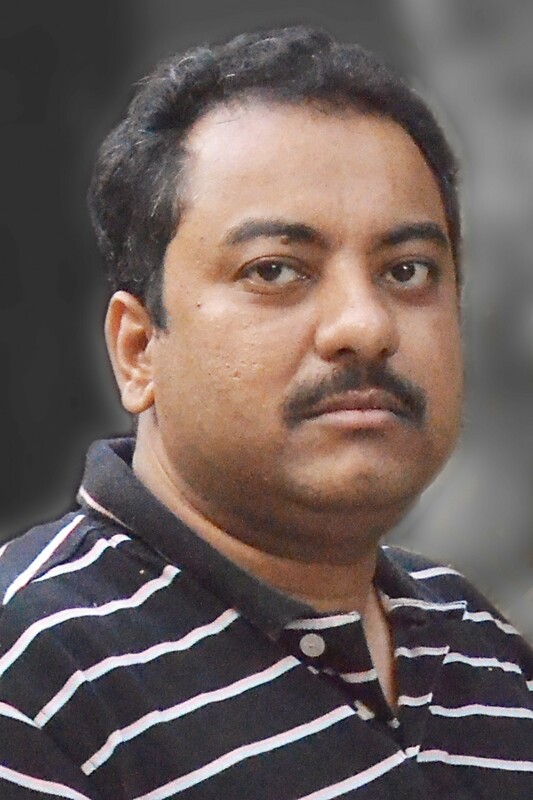 Presenter: Amit Dasgupta, Director – Product Solutions, Kovair Software, Inc.
Why is Software Quality Management so important? What is the correlation between Quality Assurance and Testing? 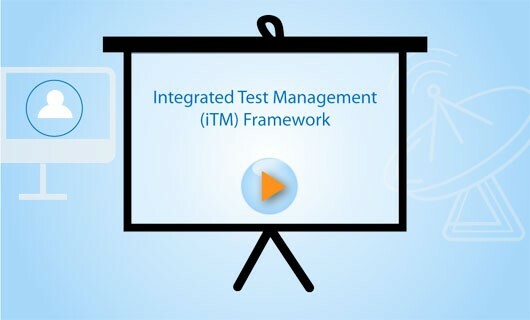 What is Integrated Test Management Framework and how does it help achieve better quality software? How to manage test scenarios involving multiple vendor agnostic or open source tools? How to select and prioritize test automation strategy and align it to your business requirements? How to track the appropriate test metrics without much manual intervention to ensure quality?